Extract: "I would prefer to buy one of the best or 'the best' domain of the extension for $200 per year than buy 4 average domains for $50 each. 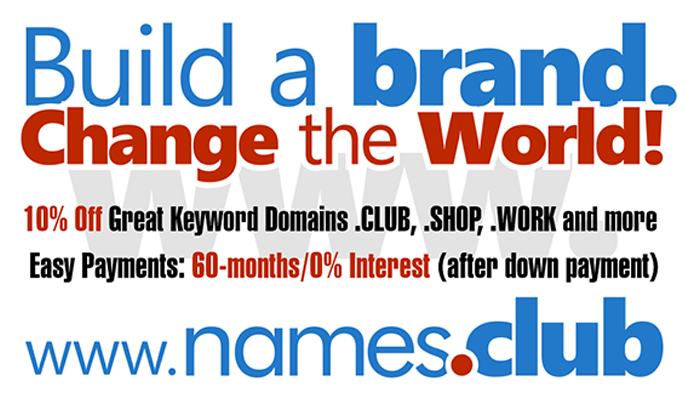 I must take into account that average New gTLD domains are being sold at $1000 to $1500. The other problem with average domain names is that they are harder to develop into large websites. That takes away from their value". Domainers register their domain names with Uniregistry.